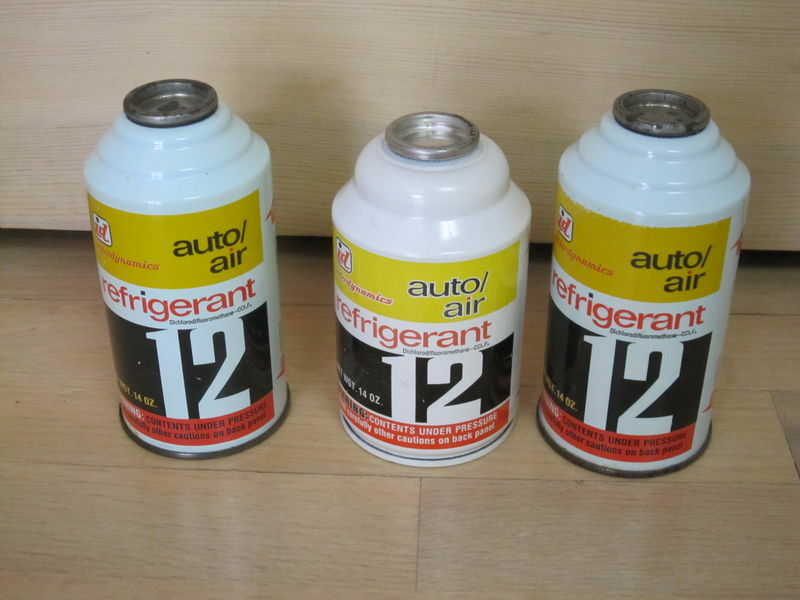 Here are 3 cans of Refrigerant 12, for the older A/C systems, new sealed full. These are the bigger 14oz cans, in excellent condition. Enough for a full charge of your system, be ready for the Summer. $69.95 plus shipping to your location. You must provide EPA 609 Certification or a Signed Statement that you will have it installed to your car by an EPA 609 Certified Technician, before I ship it to you. Please reply here or PM me. Lowered price. Sunday are going to evil bay.